Every year at The Dude Hates Cancer, we like to honor blood cancer survivors as honorary heroes. This year’s honorary hero is a super hero! Meet IronMax. Our honorary heroes all have unique stories to share about their experiences, and they serve as a powerful reminder of the progress that is being made by The Leukemia & Lymphoma Society in the quest to treat and ultimately cure these diseases. 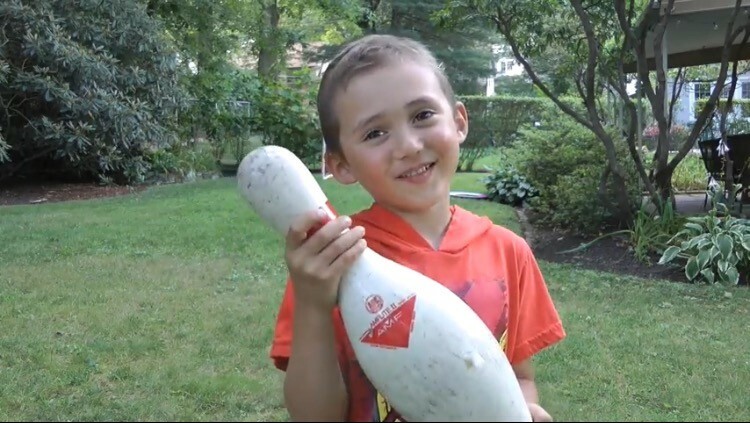 “Max is a happy, playful, creative, and adventurous 5-year-old boy. He loves superheroes, monster trucks, and animals. He plays lots of sports like tennis, baseball, soccer, and basketball. Max loves to create and is frequently found drawing. In addition, Max is a huge music fan – favorites include James Brown, the Beatles, Bob Marley, and just about everything on the Top 40 Pop Chart. He is also a world-class dancer, comedian, and rock and tree climber. On May 2, 2015, Max went to the doctors to figure out why he had some bruises that were hard to explain. When Max got to the hospital he found out he needed to have surgery to install his “Ironman Port” aka his port-a-cath. When Max woke up from surgery he became IronMax. IronMax was quickly called into action against a sinister villain named Sneaky Leu, aka Leukemia. The doctors and nurses give IronMax the power to defeat Sneaky Leu by giving him powerful medicine using his Ironman Port. 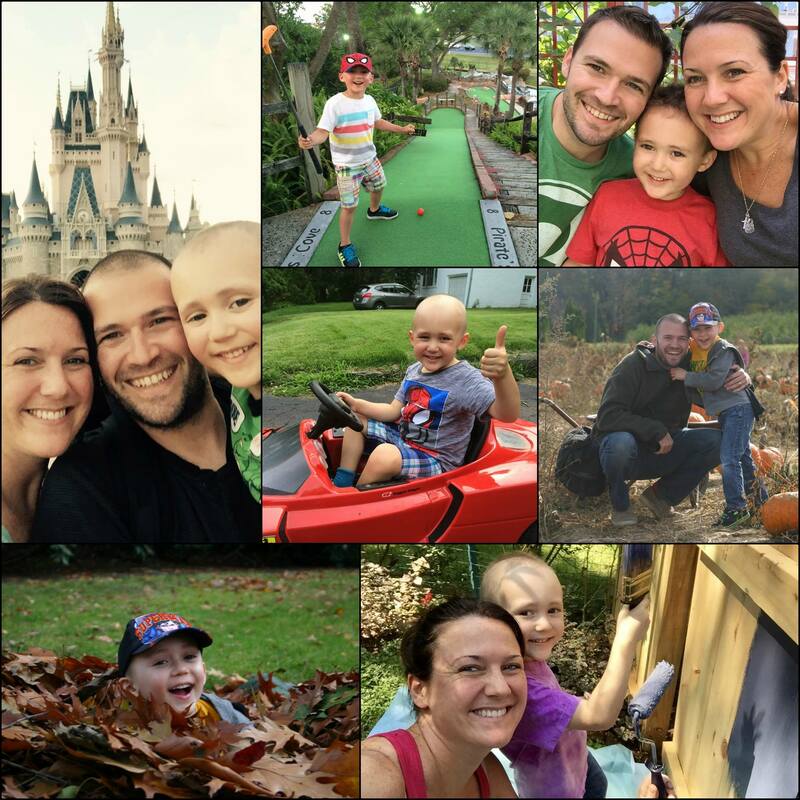 Currently, Max is in the Maintenance Phase, which includes monthly visits to the clinic for chemotherapy. Max treatments are scheduled to conclude 2 years from this August. 9/21 update: IronMax made another video to inspire you to fundraise/donate! Keep up the amazing work. He can’t wait to meet all of you on Saturday! ← Previous Previous post: 2016 T-Shirt Design Competition!